It’s round the corner, it’s 14th February, it’s Valentine’s Day! Your treasured memories can come to life as we’ve come up with some matching couple gifts that your boyfriend, girlfriend, wife or husband will absolutely love! 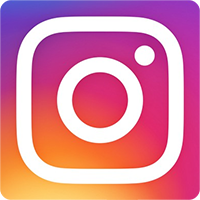 With each gift, you can customize them with your memorable photos and personalize them further with names, dates or initials. You can create a ‘couples set’ - one for yourself and one for your loved one so you can match on Valentine’s Day, or any day of the year! Baby, it’s (still) cold outside, and you and your other half can stay warm and stylish together with a set of couple hoodies. 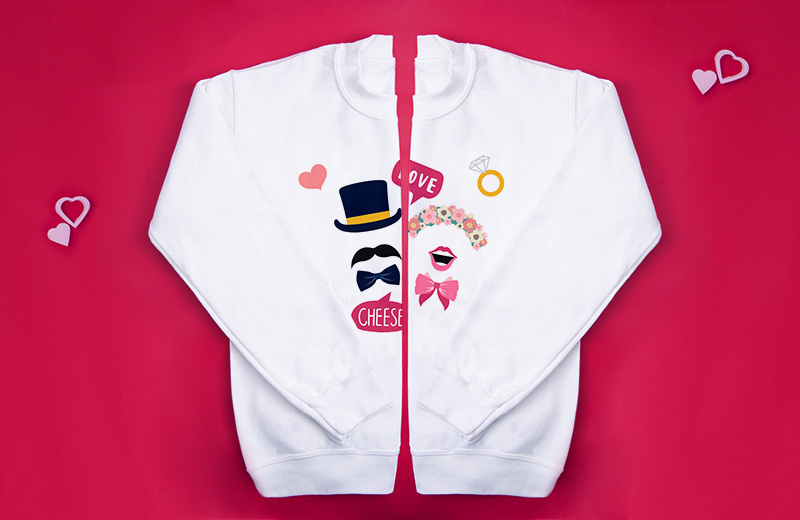 The ever so popular and snuggly personalized sweatshirt come in many sizes and you can either design a pullover hoodie or a zipped hoodie with a meaningful photo or subtly with your names, initials or a memorable date. Where to next? 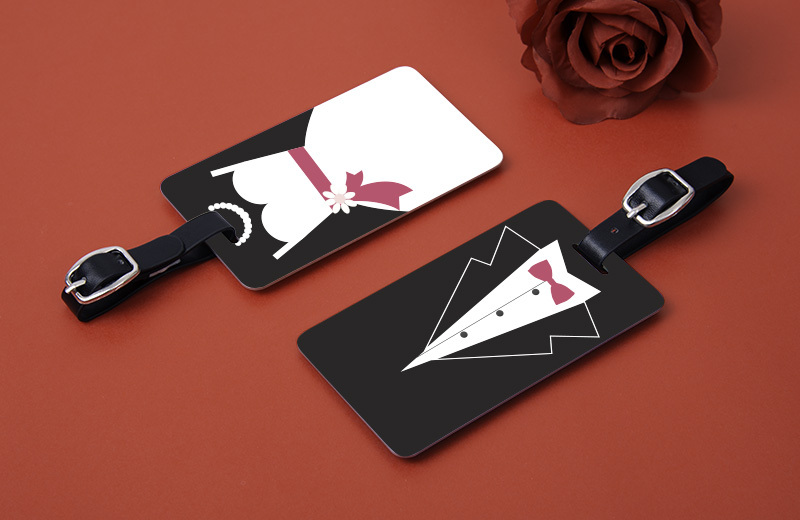 Whether it’s your first holiday together or another adventure somewhere new and exciting, design matching luggage tags for you and your other half so you can walk around in style together! Our luggage tags can be personalized with both your names and details and either a meaningful photo or design unique to your relationship. Jewelry can make great sentimental gifts that can become a really lovely keepsake for years and years to come. For a memorable gift, you can remind your other half how much you love them every day of the year with personalized necklaces and pendants, all of which can be personalized with your other half’s, names, initials, dates and even a special message just for them. 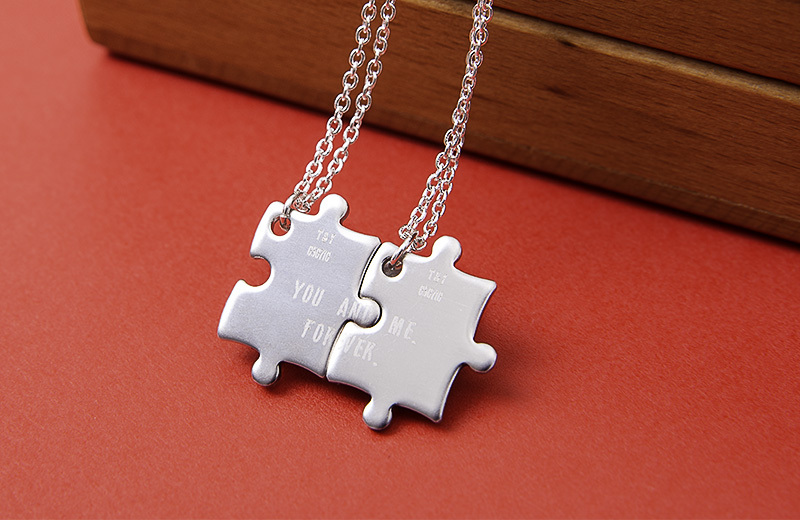 We have a huge selection of necklaces and pendants such as the puzzle shaped necklace which can interlock with each other or if you and your loved one has a simpler style, the square shaped necklace is an ideal choice, both of which can have your names and a small message engraved. 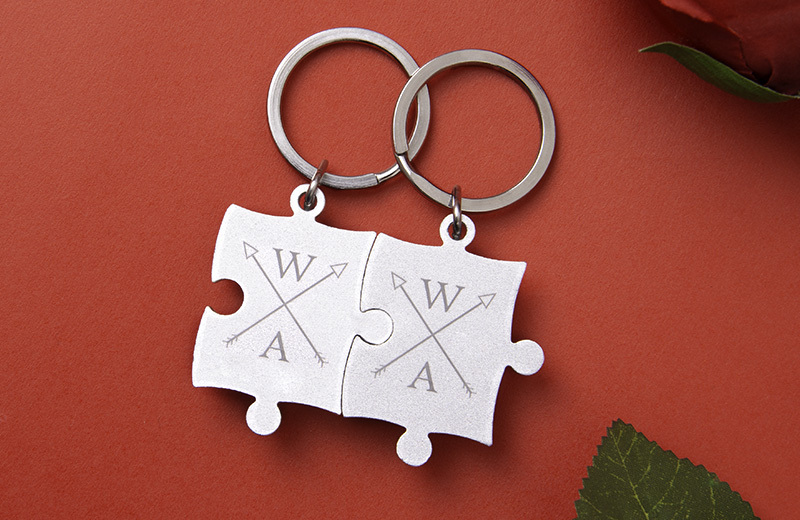 Whenever you’re apart from your partner and missing them, why not personalized a set of matching keychains that you can design with one of your favorite photos or engrave a special message to create one for you and one for your loved one? That way you can both have a daily reminder of each other whenever you’re apart. Decorate your home together with comfortable and soft pillows or personalize your bedroom with a set of pillowcases. 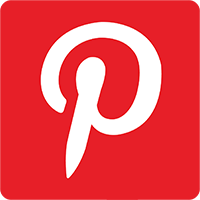 You can make your personalized pillows fun and stylish by designing your pillows or pillowcases according to yours and your loved ones style, the possibilities are endless! 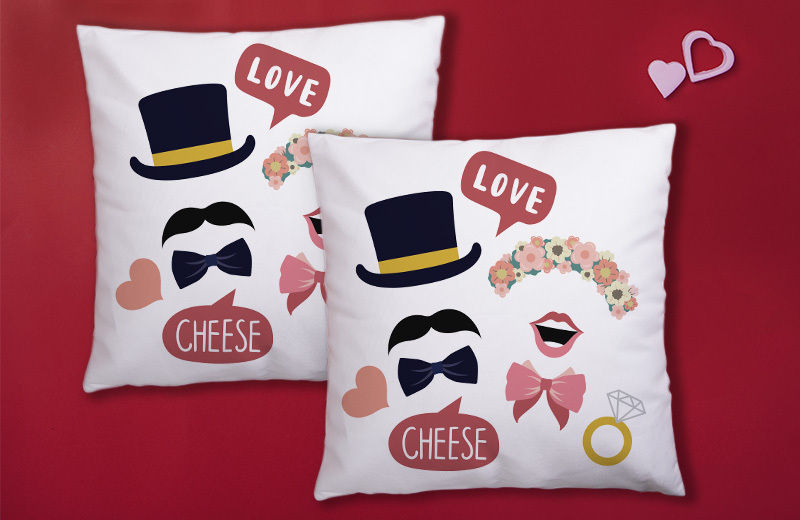 You can print photos, designs and text to make your custom pillows relatable to you both. Not only do they look great, they are soft to touch so you can both enjoy an evening of cuddling up on the sofa and a relaxing night’s sleep.